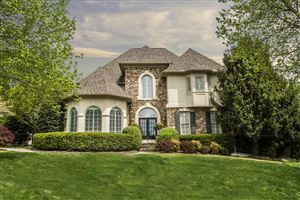 Looking for a home in Farragut, Tennessee? Take a look at Village Green Subdivision. It is a premiere "swim and tennis" residential community in Farragut, Tennessee. The subdivision has a number of recreational facilities. Village Green Subdivision residents enjoy two swimming pools, playgrounds, two sets of tennis courts, basketball courts, beautiful wooded play areas with playground equipment, picnic areas, a sand volleyball court, and a club house. A hop, skip and jump to Turkey Creek which has everything imaginable. Shopping, entertainment and restaurants. Village Green Subdivision is a wonderful, family neighborhood that has a lot of social activities.